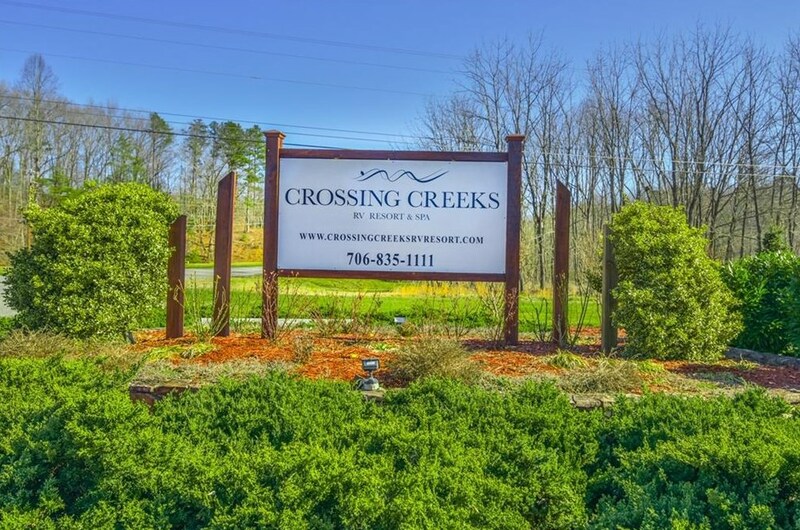 Welcome to Crossing Creeks RV Resort and Spa! 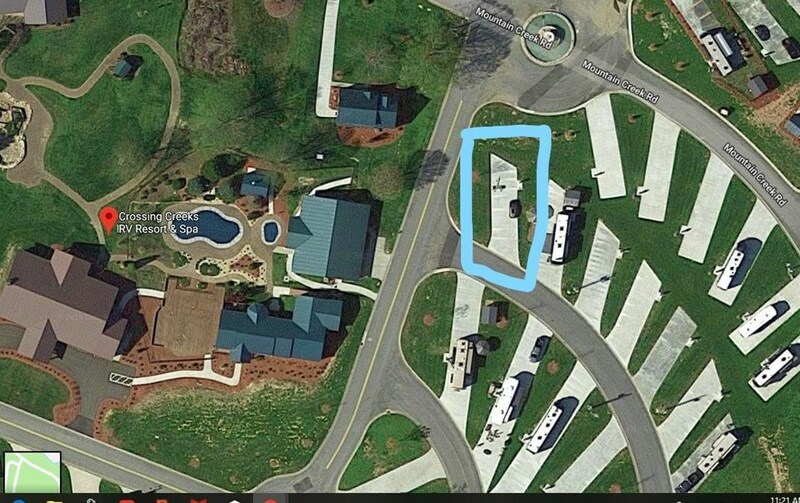 This beautifully, well maintained lot offers enough space to park your RV. 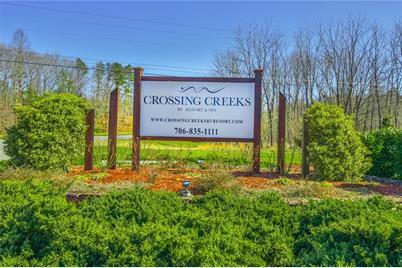 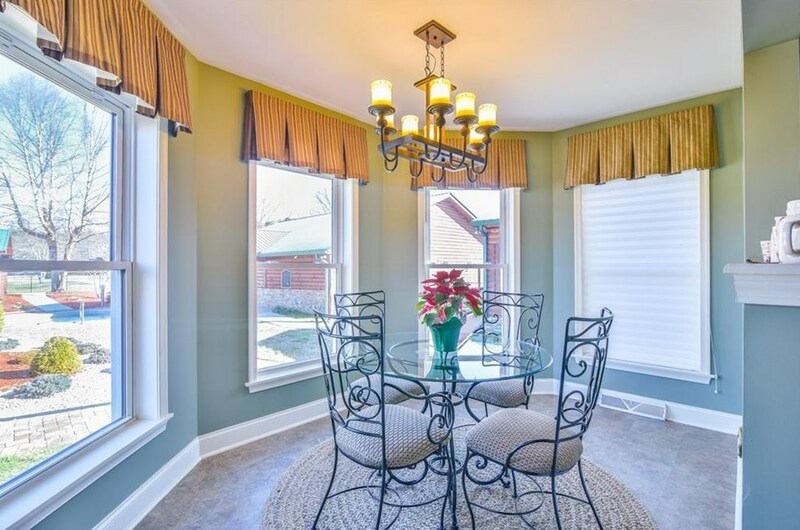 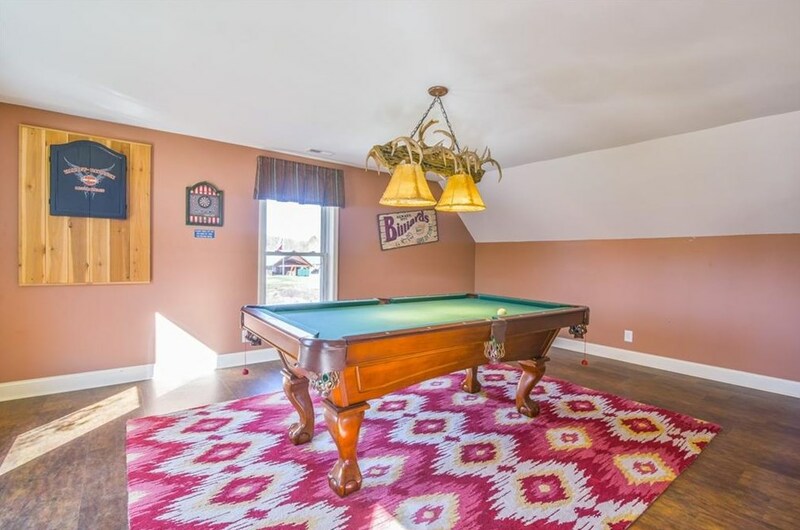 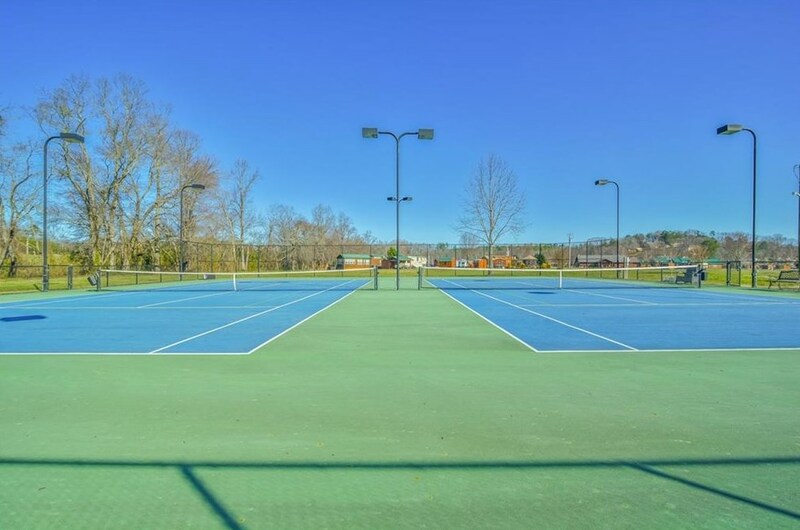 Enjoy a large upgraded concrete pad, landscaping and located directly across from amenities This gorgeous community is located in a small populated town called Blairsville in the North Georgia Mountains. 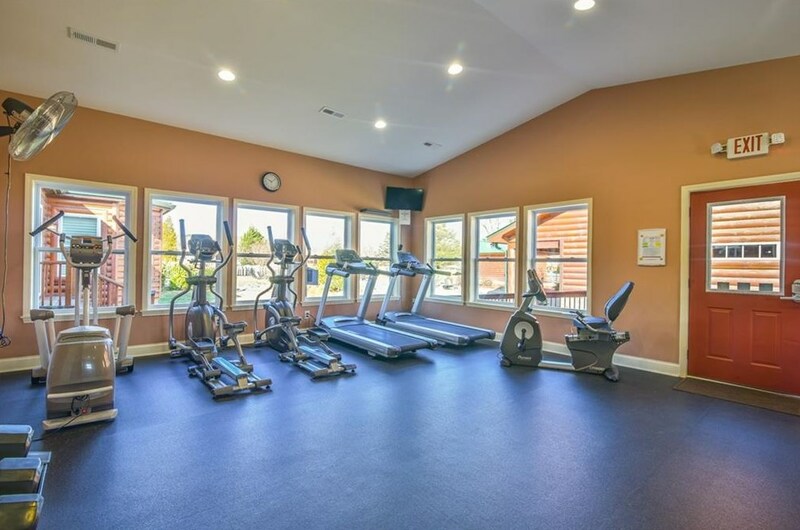 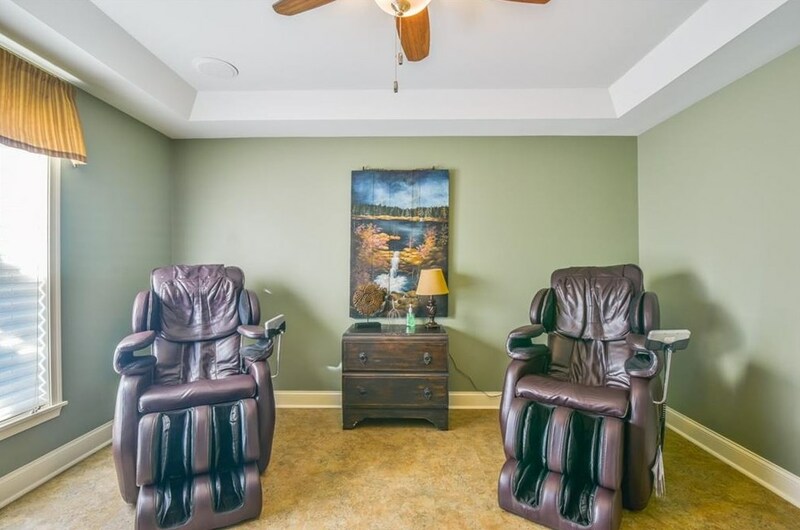 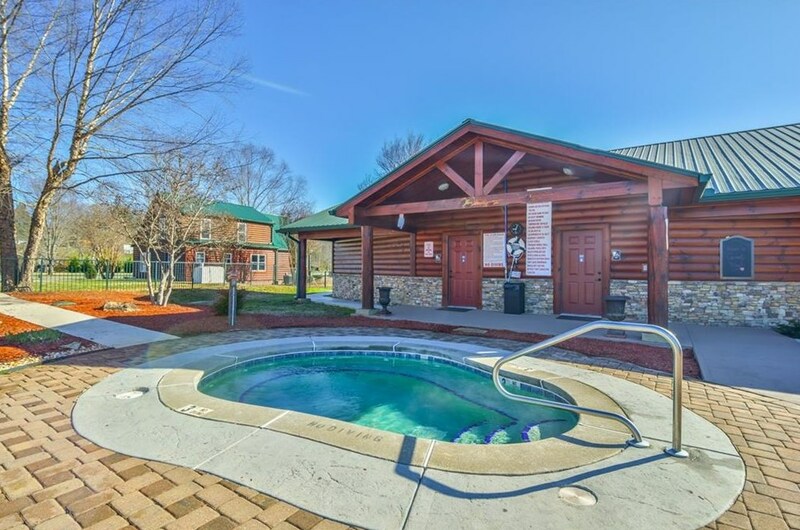 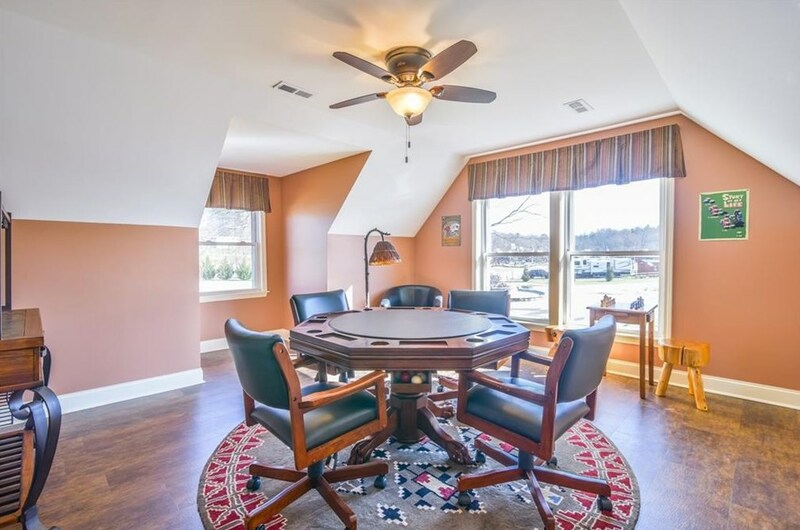 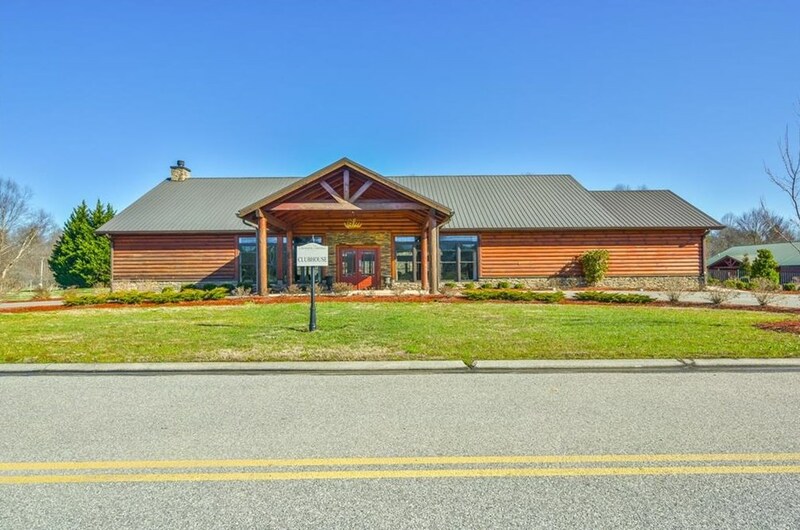 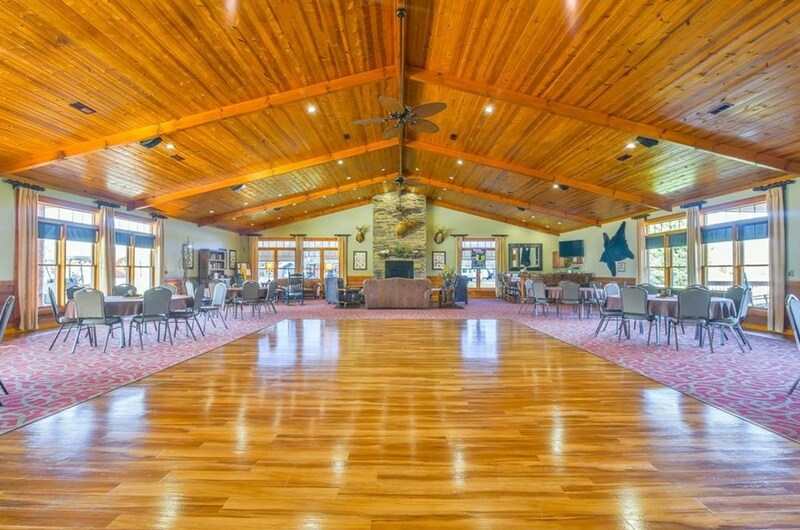 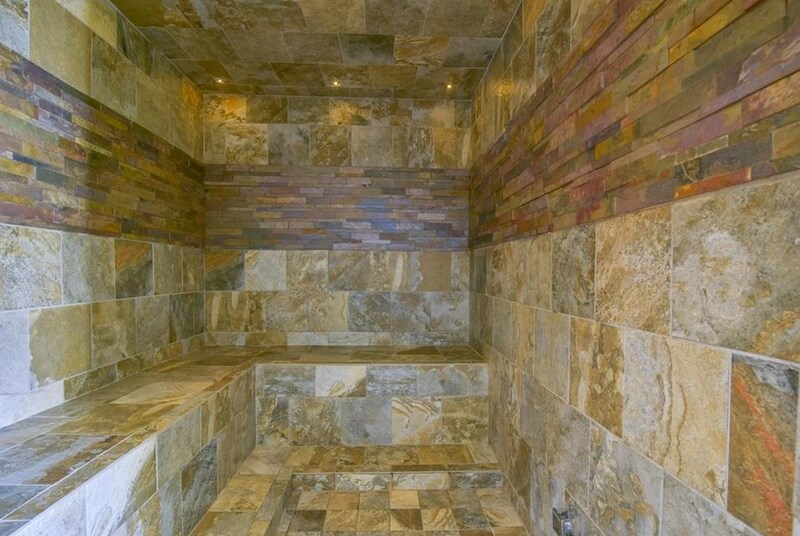 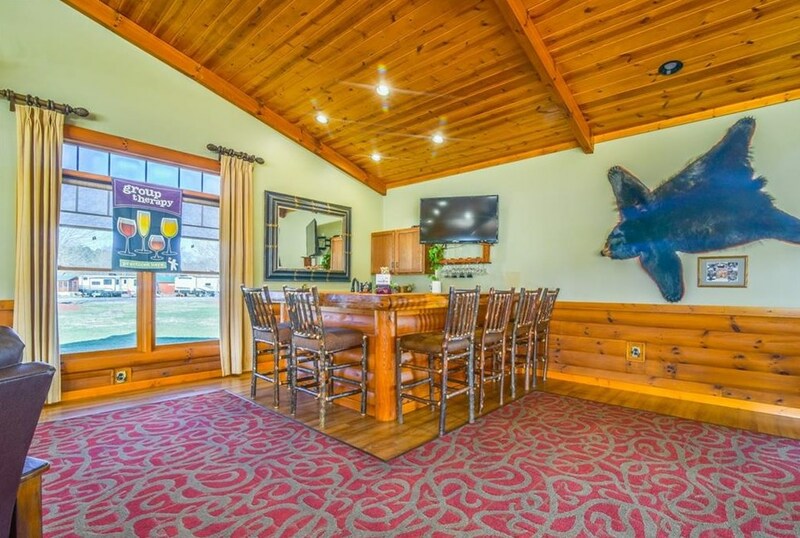 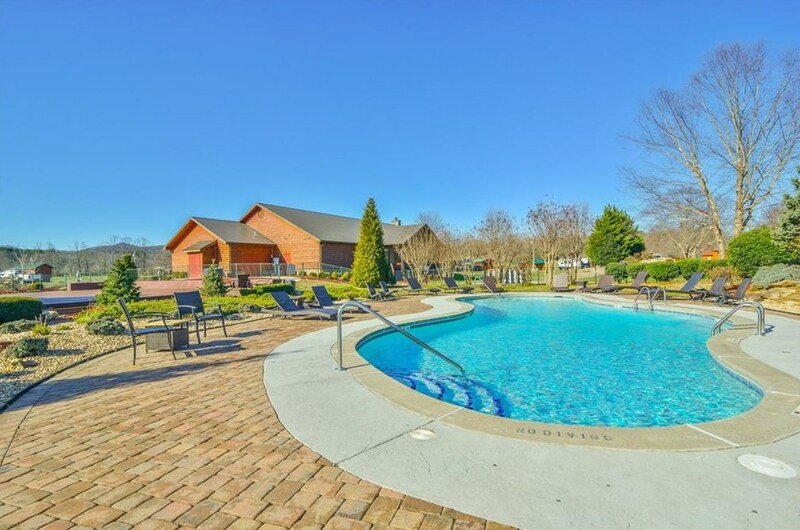 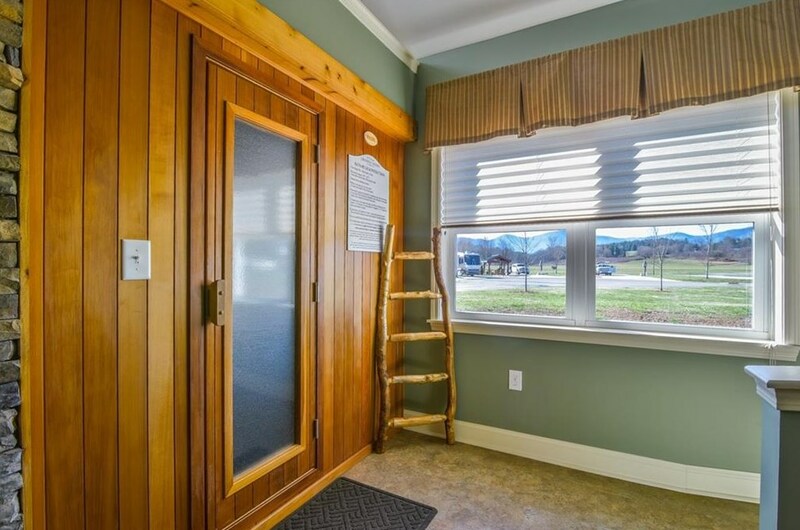 The resort features a spa and fitness center, large clubhouse to host and attend events, streams for trout fishing, salt water heated pool and spa, sauna, onsite laundry facility and much more! 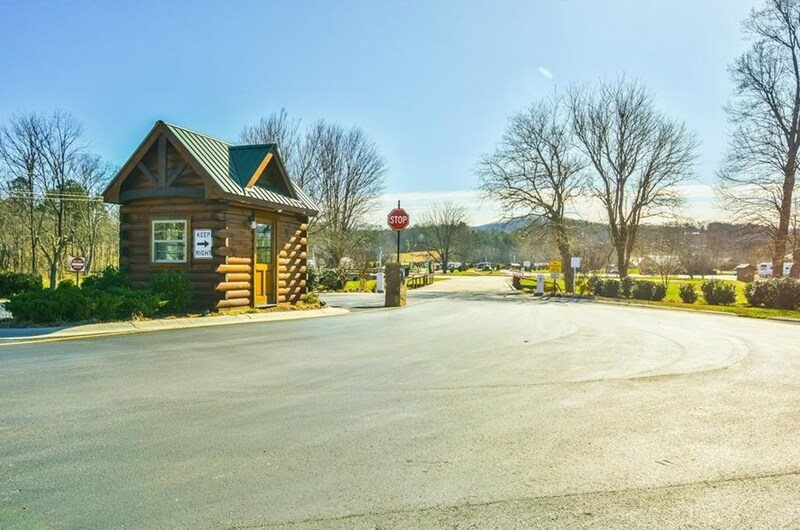 11 Foggy Mountain Road, Blairsville, GA 30512 (MLS# 6511944) is a Lots/Land property with a lot size of 0.0700 acres. 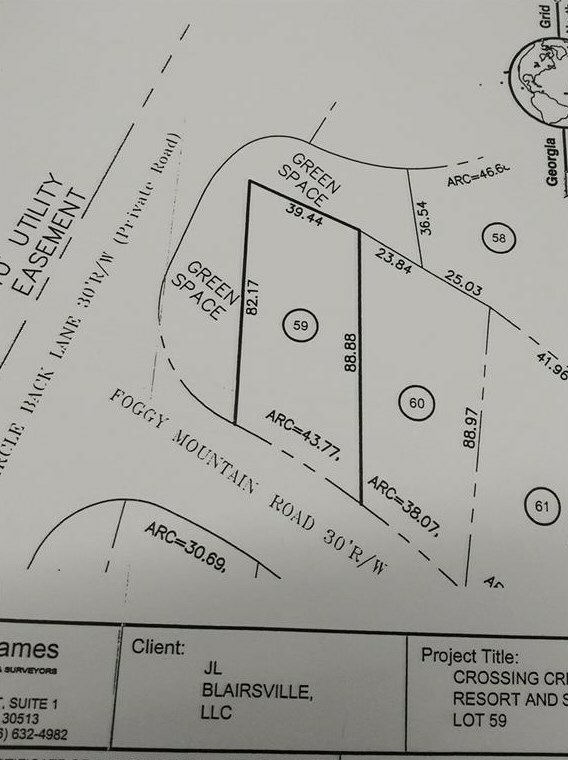 11 Foggy Mountain Road is currently listed for $70,000 and was received on February 25, 2019. 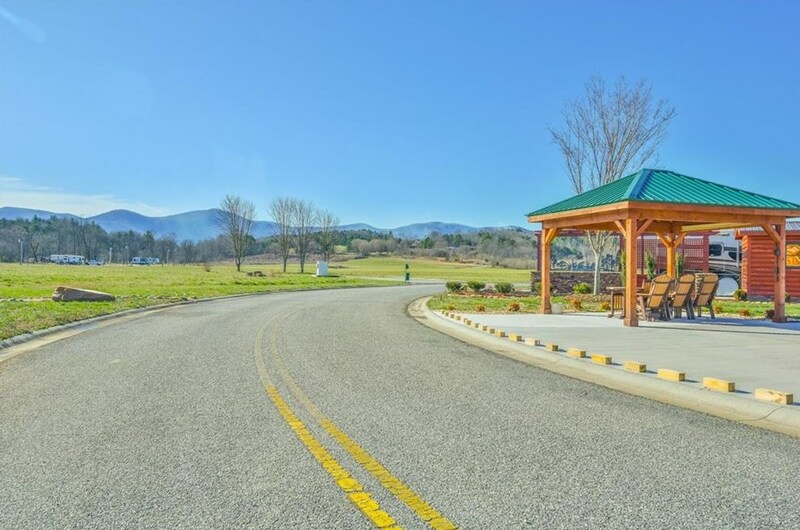 Want to learn more about 11 Foggy Mountain Road? 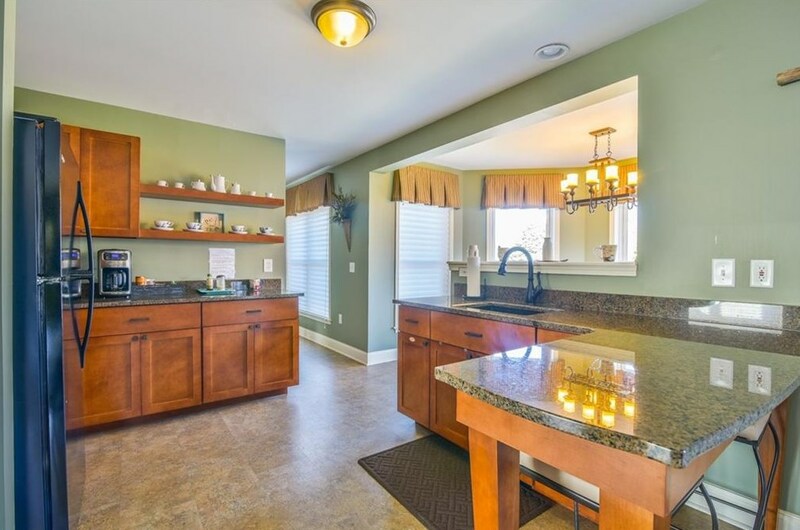 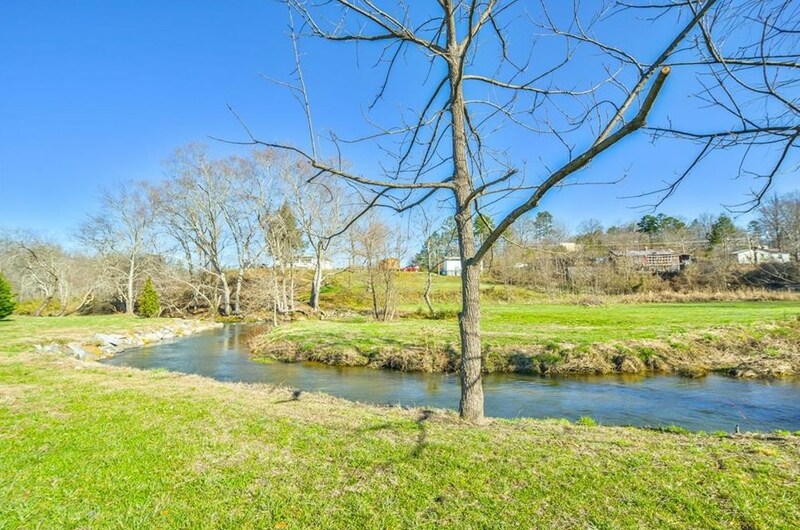 Do you have questions about finding other Lots/Land real estate for sale in Blairsville? 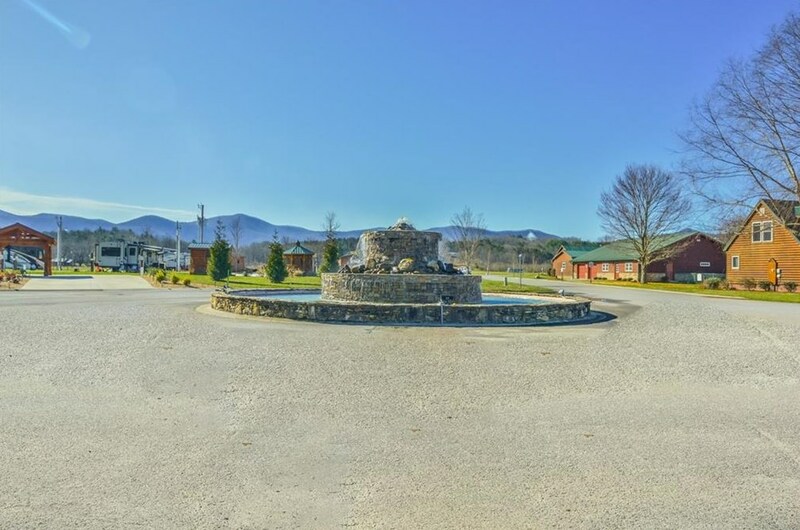 You can browse all Blairsville real estate or contact a Coldwell Banker agent to request more information.